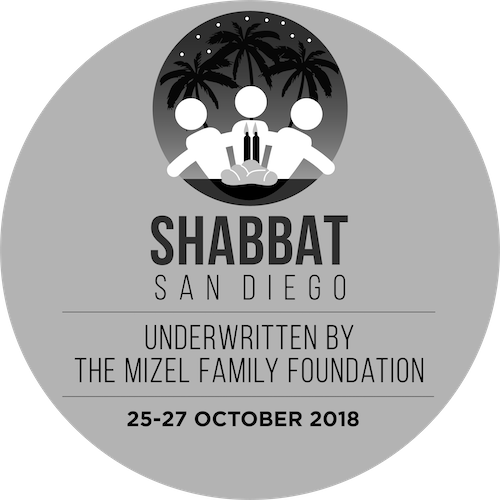 For those who would like to experience and ENJOY a traditional Shabbat experience without driving, rooms are available throughout San diego County. Both rooms in someones home and discounted hotel rooms. Register and let us know what you are hoping for and we will do our best to accommodate you!